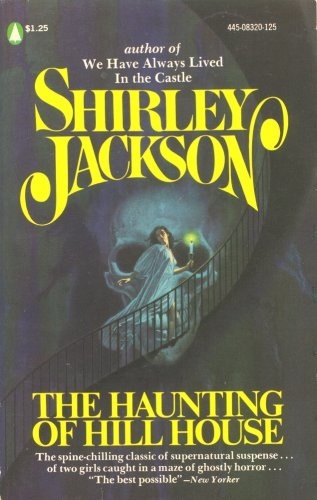 One of my favorite horror stories is The Haunting of Hill House by Shirley Jackson. This is not your standard horror story, yet more of a psychological horror story. The main character, Eleanor, is a shy, introverted young woman who was invited to be part of a paranormal investigation for a weekend at a haunted house. Eleanor was chosen to be part of the investigation because she demonstrated “poltergeist tendencies” in her youth. Other supporting characters are Theodora, a woman who is the polar opposite of Eleanor; Luke, the heir to the house; Dr. Montague, the squirrelly scientist in charge of the investigation. Told from a point of view of an unreliable narrator, it’s unclear whether the paranormal activity is affecting everyone equally or are we peering into Eleanor’s unstable, inner psyche? The special part of this story is Jackson’s subtle descriptive approach of the haunting. 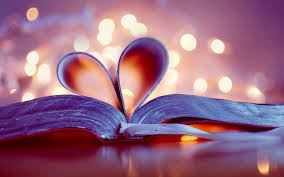 Through all of her vagueness, she embeds key clues within the story pointing to a specific ghost haunting the premises. Overall, the haunting operates via torment, wearing down Eleanor’s psychic defenses until she can’t differentiate between her distorted inner thoughts and reality. And at times, neither can the reader. Stay tuned until my next book review this week, which is heavily inspired by The Haunting of Hill House and its author, Shirley Jackson: Shirley by Susan Scarf Merrell.